Safari weddings are so much more than tiger stripes and leopard prints! By weaving in African-inspired prints and textures, you can add a little bit of the wild side into an elegant celebration. Whether you're an animal lover, have fond memories of a Serengeti adventure, or just love the more rustic modern look, we hope to inspire you with our favorite safari finds! Curated from Etsy, we scoured the web to find our most stylish faves for any bride or groom who appreciates sophisticated fierceness. With long sleeves and lace that looks like acacia leaves, there is a beauty about this ivory wedding dress that would look gorgeous against a Seregenti sunset. Ultimate bridal romance with a touch of safari is perfect for brides looking for the best of both worlds! 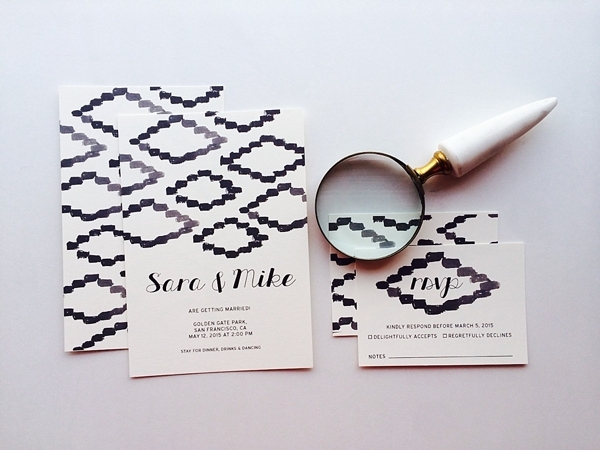 This modern African patterned invitation suite is simply lovely especially with paired with an earthy-colored envelope set and white modern calligraphy for your guests' mailing addresses. 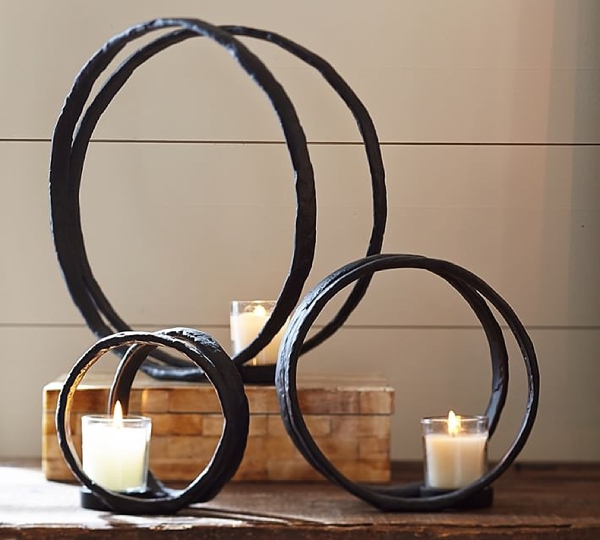 For a new twist on centerpiece options, this trio of iron rings that hold votive candle holder would be gorgeous with king proteas and other desert-friendly flowers. And the best part? Upcycle after the big day in your home! You don't have to go cheesy with the animals for an elegant safari-themed wedding day! 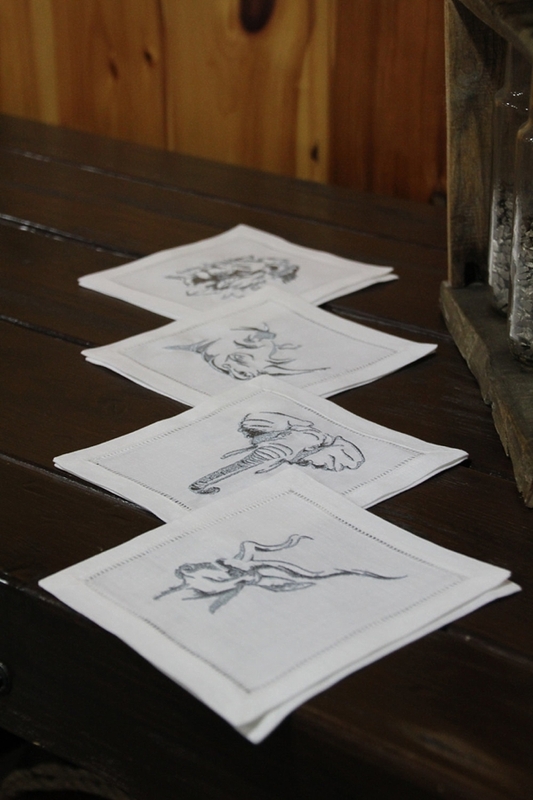 These "drawn" embroidered African animals on linen cocktail napkins make for a beautiful gift to the couple to use in their home or for their entertaining dinner parties. Not just because they have "zebra" in the name, but adorable succulents are always a great idea for chic texture on the table! 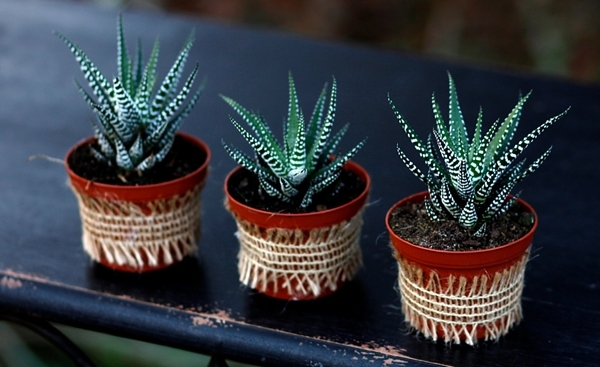 Whether you decide to use them as wedding favors for your guests or as decor elements at the reception, these fun striped plants are fun for any African-inspired day. 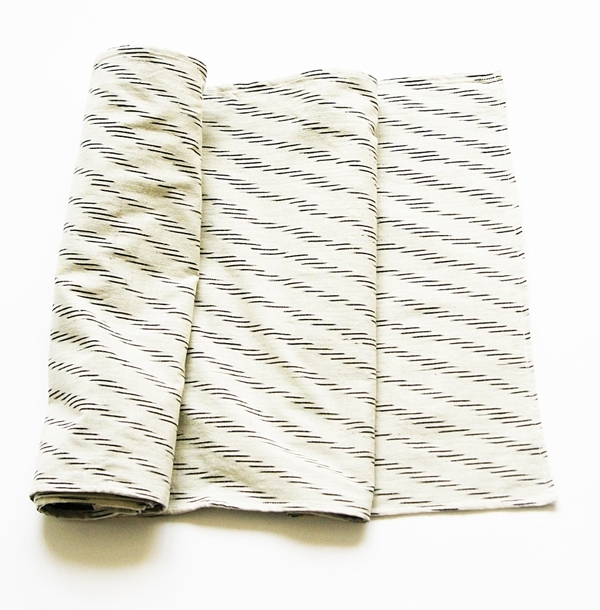 Rustic and handwoven, this white striped ikat table runner is everything! Place those zebra succulents and iron rings, and voila! Insta-modern safari gorgeousness! 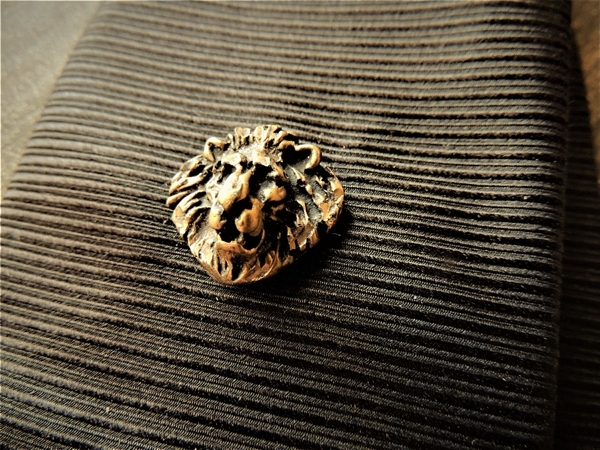 For those rocking the neckties on the big day, this antique golden lion tie tack is such a cool detail shot and a subtle nod to your safari wedding theme. Don't forget the bridesmaids! Safari style and a variety of beige and khaki go together like a hippo and an oxpecker! This sweet strapless dress can be made wedding day ready with a fun statement necklace and some wooden bracelets. 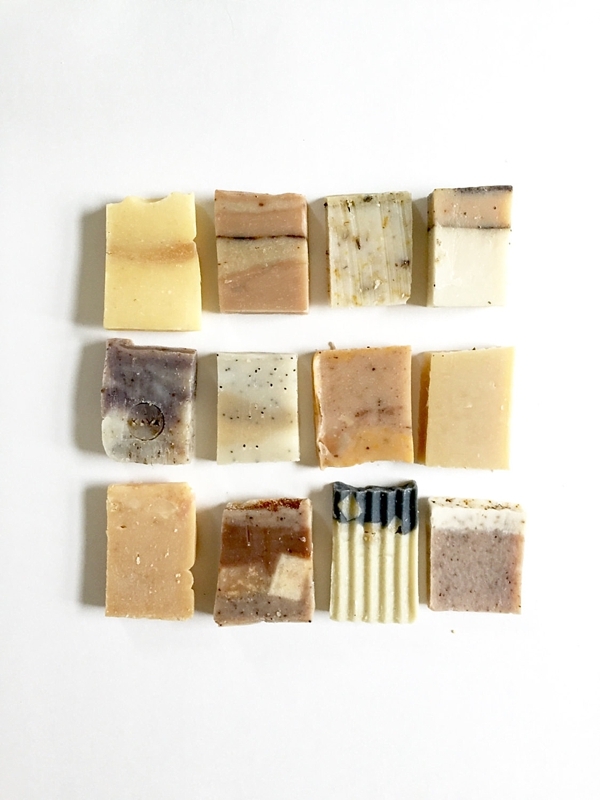 We are obsessed with these mini shea butter soaps that mirror the beauty of the savanna landscape and endless deserts. That texture! 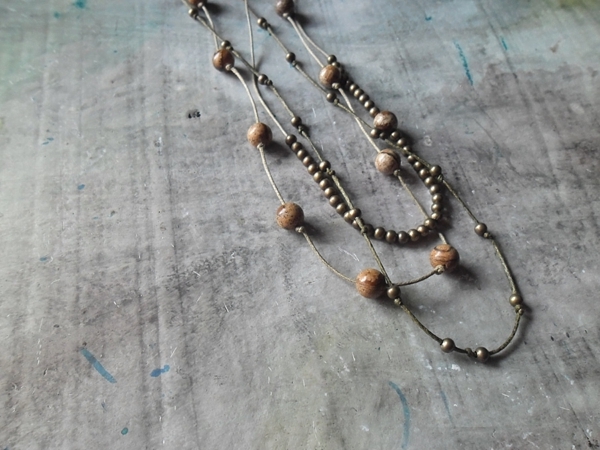 Stones, wooden beads and more! Whether this is a beautiful bridesmaid gift or a rehearsal dinner accessory, the necklace is the epitome of chic simplicity and can totally be worn again after the wedding.